2016 Monthly Building Contest- October. "Chill" out. It's that time of year when things start to get colder (at least here in North America. Those of you in the Southern hemisphere, I don't want to hear it ;)). But that's not what this contest is about. 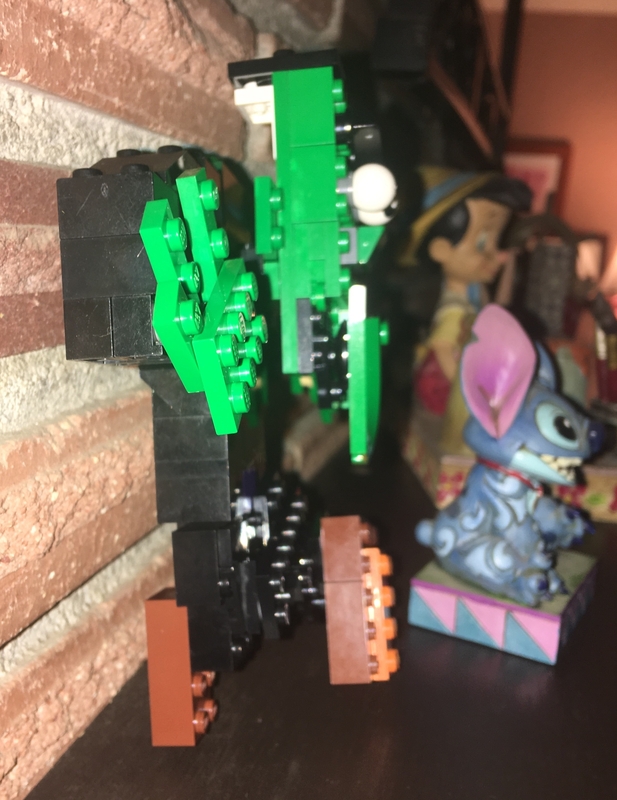 I want all the MOCers out there to make the scariest MOC they can. It's up to the designer what that means. I might even pick a Galidor MOC (now that's scary!). However, I am leaning more towards a traditional Halloween scare at the moment. Creative use of lighting is encouraged, but not necessary. A picture is worth a thousand words, but a few words on your MOC would be nice. If you can show off your MOC in one picture, please do so. It gets really boring waiting for dozens of pictures to load every time. The more entries, the merrier, so there is no limit! What, you want me to decide that now? I can't even decide what I want to build tomorrow. Just make sure you have an up-to-date wanted list, or expect a surprise. Ed really hates his new job at the castle museum. 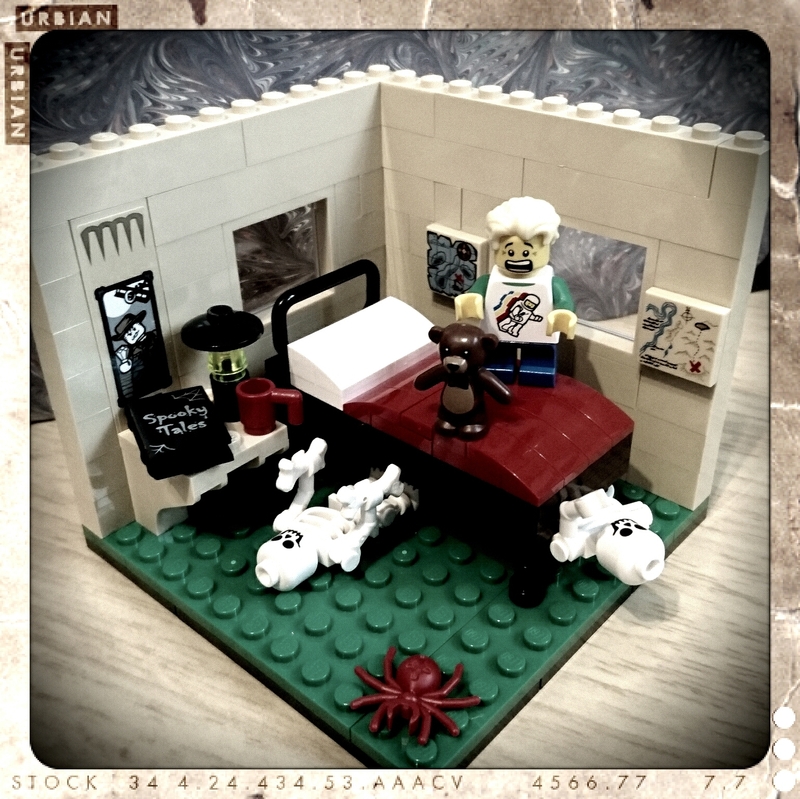 The scariest thing for the die hard Lego collector. Edit: Please note I didn't build this and it isn't my entry! "Let's skip this house kids. No one's in." 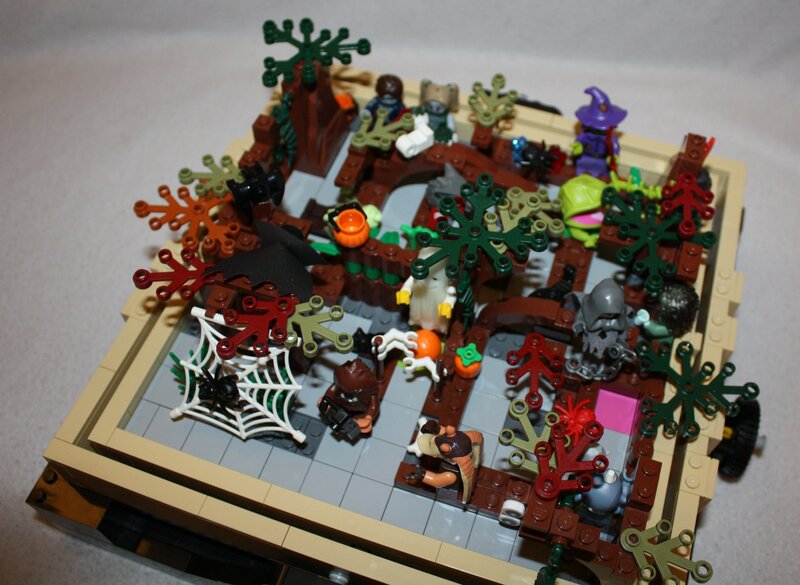 The sort-of MOC (took some ideas from #10228 and other pictures of MOCs I've found) of a spooky house in the last post has a couple of scenes in it, including the one below. "The power of brick compels you." "My name is Torgo. I take care of the place while the Master is away." - Manos: Hands of Fate. Arguably the worst movie ever made. 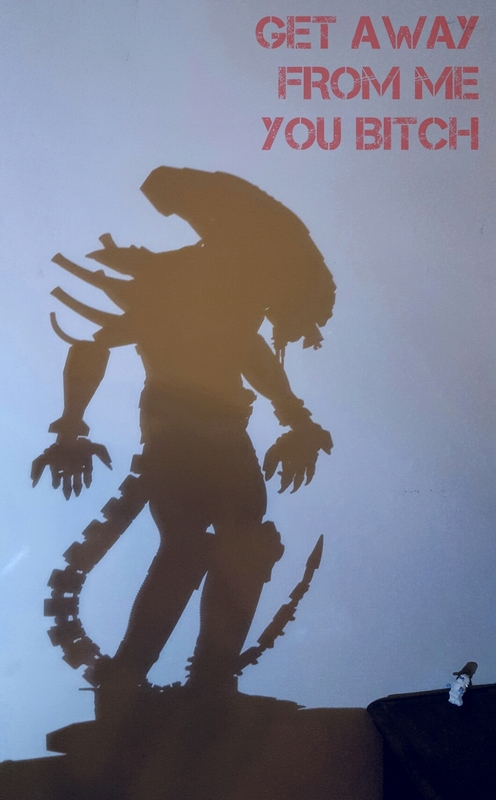 Basically the Galidor of scary movies. 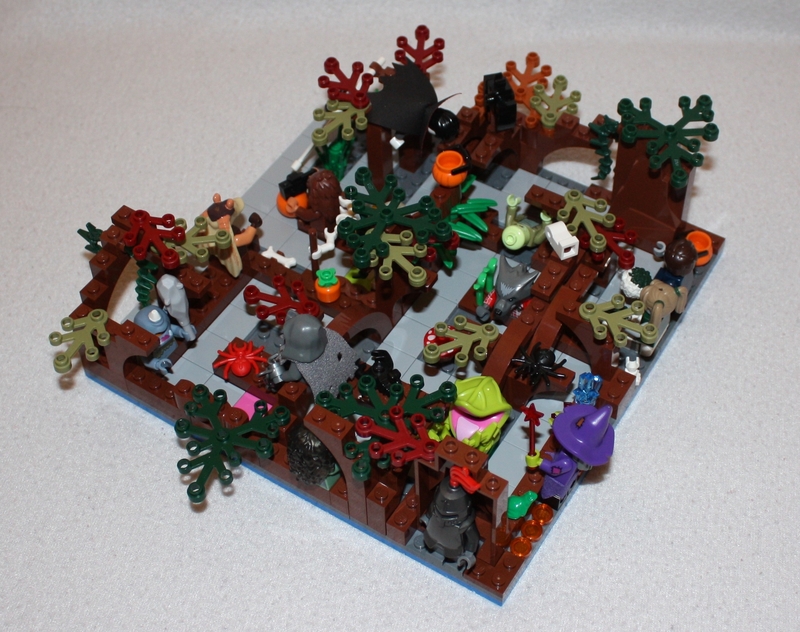 Been wanting to make a Manos MOC ever since the faun came out. I love the entries so far! Great use of lighting, detail, and I suspect horror movie references. I apologize in advance if I miss the references. I don't watch horror movies (the scariest movie I've seen is Slither with Malcom Reynolds Nathan Filion in it). Here is my entry. I've found it really difficult to take a good picture of it, but hope you get the gist. I went for a scary autumn wood where monsters lurk and there are many pitfalls (in more way than one...). I've made it into a maze so you can pretend to be the ball, try to stay on the path and don't go into any pits. You start by rolling away from a scary ogre, go via zombies, witches, scary sticky plants, overhanging vampires and more but at the end, if you manage to slip through the skeletons arms, you get another open-arm welcome from a (?friendly?) ghost. There is something left from you for posterity though, a picture is taken of you just before you reach the end. ^Mesa so happy to be a-seein' all a dees Pitfalls! Glad I've already done mine or I would probably have given up now. Ha ha! I get what you're saying- I've done the same before. But there is still time for everyone to enter, and I haven't started making a decision yet. I wouldn't worry too much, most of the time the bulk of the entries come during the end-fase off the competition. I'm not the most creative person + my MOC skills are still poor; but I came up with an idea yesterday so hopefully my BL order will arrive in time! Not scary at all, but at least he's trying. :D I love cartoons, always have, so a toony Frankenstein instantly popped into my head... here he is in LEGO form! My first entry, it was fun. ^ That's... actually pretty amazing! Any chance I could get a side pic? 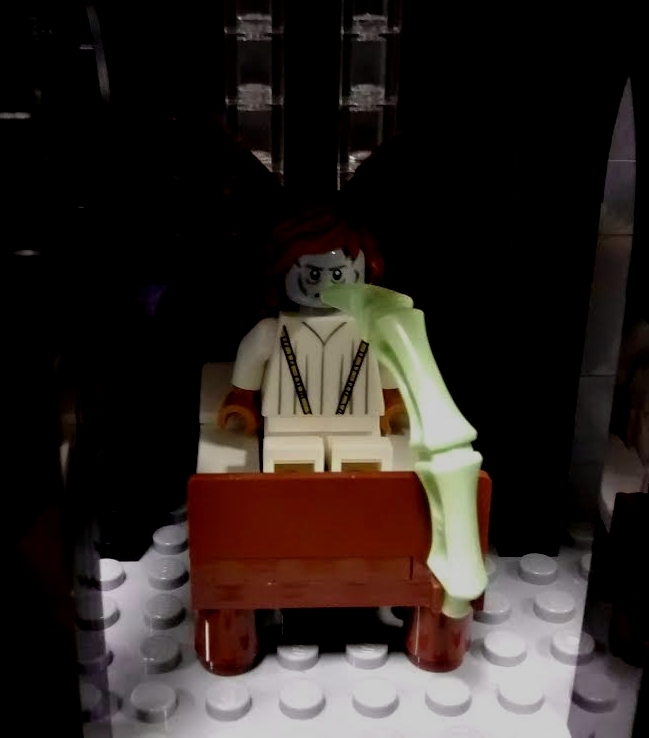 @LEGO_Dad77 That first shot really looks like a still from an animated movie. I like how it turned out! Best compliment I could get, thank you! :D That's what I was going for. @LEGO_Dad77 I keep looking back at this thread to see this Frankenstein's monster. It's just so expressive and with so much character with a relatively small number of parts and brilliant use of angled pieces. Aw geez @vizzitor! :D Thanks so much! Here's one I made many years ago, but it fits! That's made after receiving a bunch of glow-in-the-dark 1x1 round plates, which I figured would give off an eerie glow when using a prolonged exposure. There are actually a LOT more skeletons in the picture than you can see. You can only see about 30-or-so of them, but there are closer to 100, who are just too far back for the light to reach them. I actually did a few similar things, like a pirate ship on an ocean of glow-in-the-dark parts, but they didn't come out quite as nicely! ^ BTW, not really a submission for consideration, since I made it back in like, 2009. But just something fitting! I wish I had access to my collection...dang it. Had I not wasted so much time reading the forum I might have had time to build something. Unfortunately I did and so I haven't. Had so many ideas for this month but spent so much time prior to the competition messing about with my Mystery Mansion display, all the jobs I should have done while building piled up and I have had no time to build anything at all since. Some really nice entries though, so good luck to those that have entered a build. 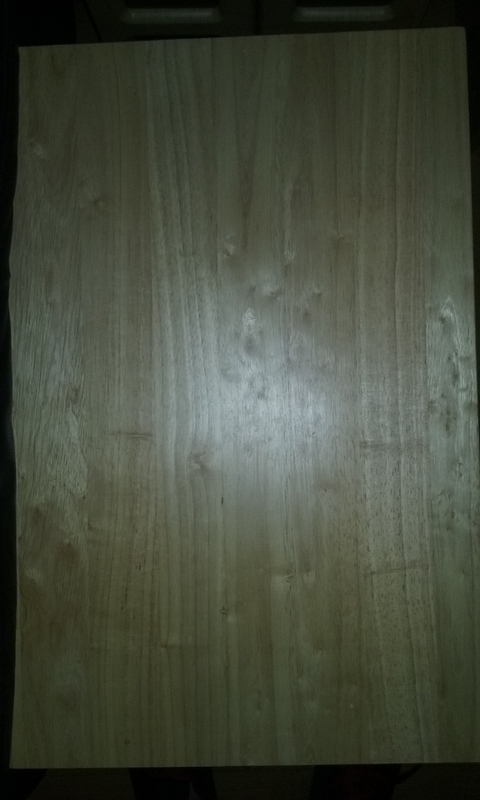 Are these the same 1x1s that are in Roodaka? I believe so. They're the "old-style" glow in the dark color, but I certainly didn't get them from a set. 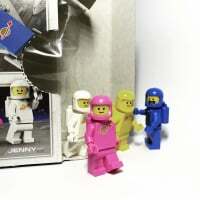 They were in our local store's Pick-A-Brick wall at one of our local LUG meetings. We only saw them that one time, and several of us bought them all out that night and split them between us (they didn't have too many compared to most PAB offerings). Last minute entry. Beware what lurks in the woods, kids. Tick tick tick. Any last gasp entries out there? Well, it's November 3d, and the page has spent a half hour loading, so I think it is time to announce the winner! First, @davee123 for redefining my life goals for glow-in-the-dark parts and skeletons, and for his creative use of said glow-in-the-dark to make the lighting for his shot. 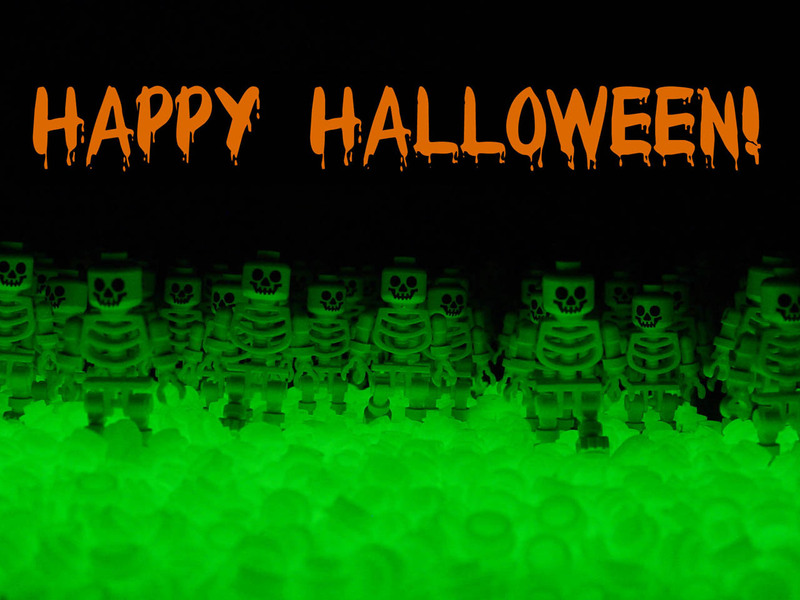 A very special mention for @vizzitor for his haunted house. This one was my favorite entry for quite a while, with its great "bleak" atmosphere, and the shock it gave me when I realized that the house wasn't empty. I could just imagine a trick-or-treater in a horror movie seeing that skeleton, and running for their life. 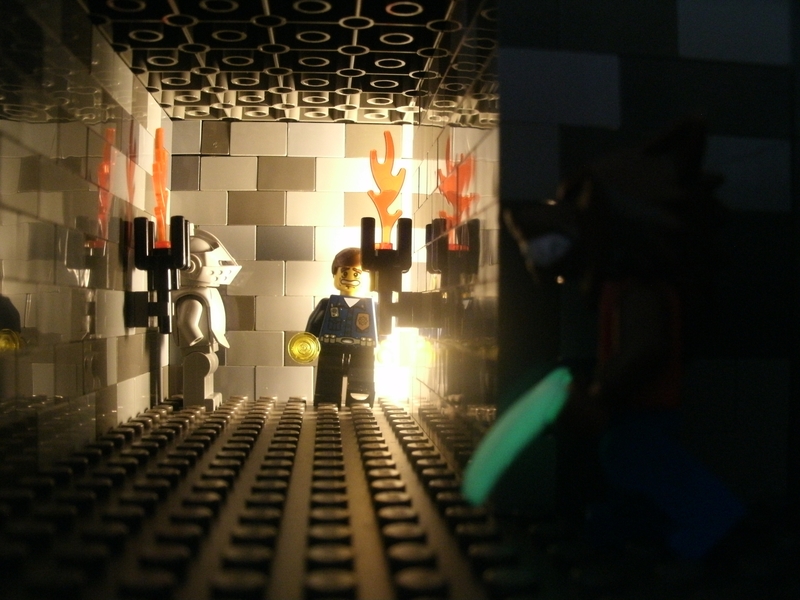 @matticus_bricks made a great dark photo, with... Okay, you need to tell me what you used to light that. Is it wrong that I wish there was a Batman minifig hiding in the tree above the scary clown? Thanks to @TheOriginalSimonB for reminding me of the first time I read a horror story. But finally, the one MOC that had me keep coming back to this topic to get another look.... 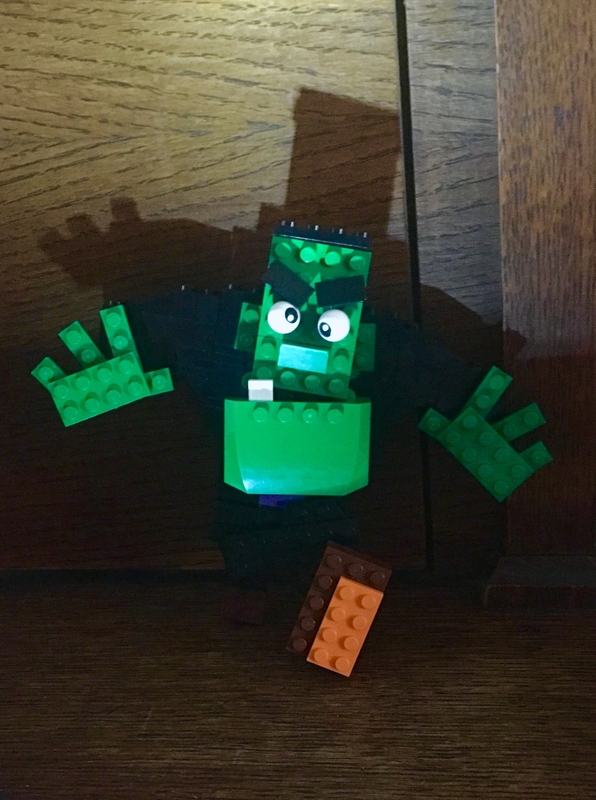 The very simple, yet highly creative, Frankenstein! 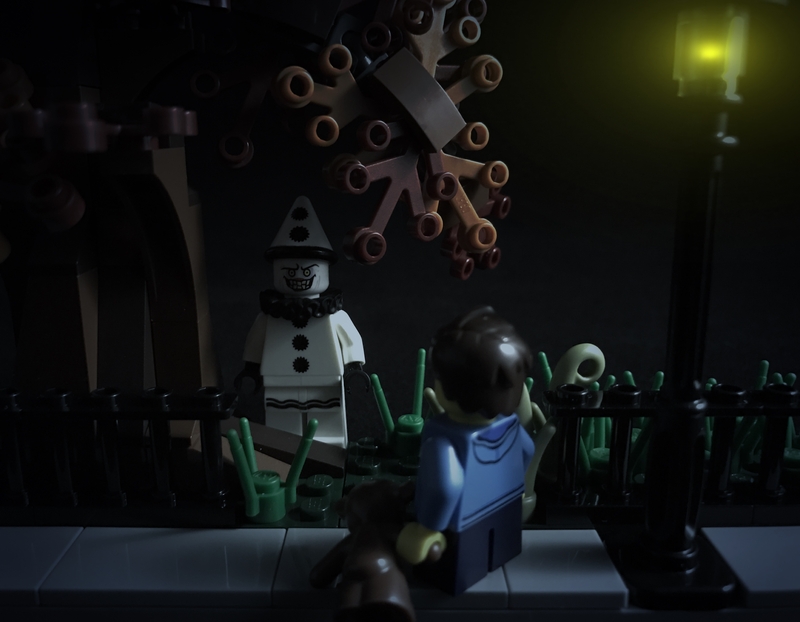 This wasn't the scariest MOC, but I wouldn't want to turn a corner and come face-to-face(s) with him, either. Just send me a PM with your address, and expect something off your wishlist to show up in the coming weeks. Thanks for entering, everyone! I've certainly had a blast looking at all the entries. Now go check out the latest building challenge, SimonB's Flight building challenge. Congratulations to @Lego_Dad77. Definitely a most deserving winner. I don't think it would be out of place in a Pixar movie. So many great entries though...and my own pathetic efforts. I don't envy @SprinkleOtter having to make the choice this month. 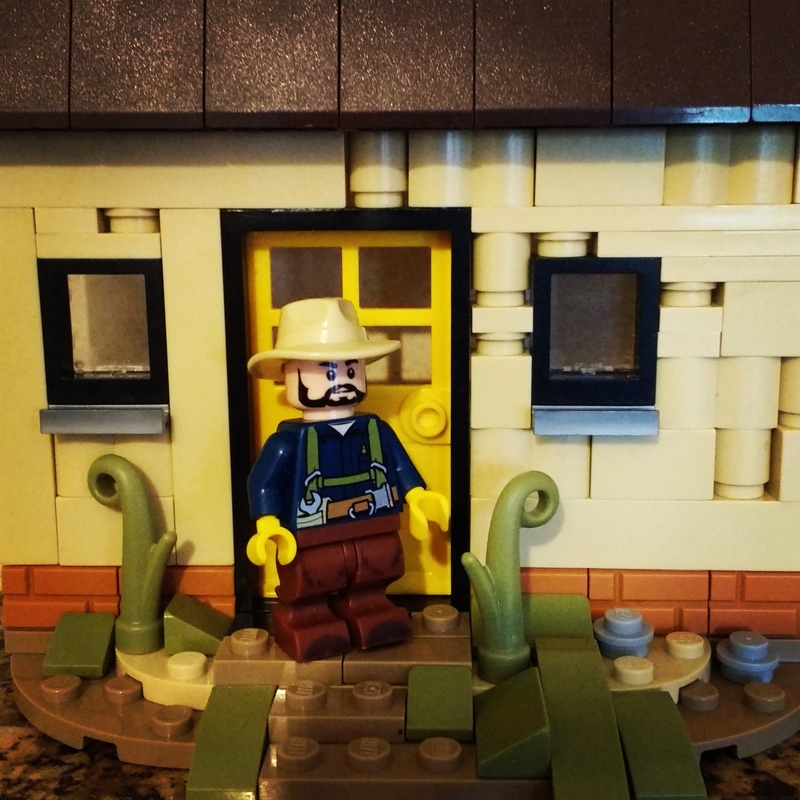 I'm really delighted to get a mention for the first MOC (or semi-MOC) that I've posted pictures of online. As someone who doesn't post that much but reads almost everything on this forum, I've found everyone is incredibly encouraging to anyone who makes an effort to create something. 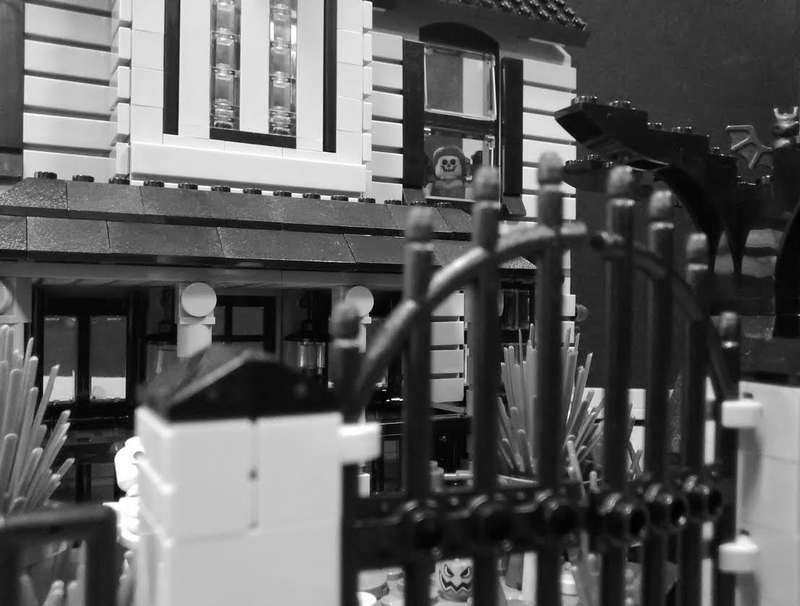 Glad so many people liked my haphazard attempt at an old, Psycho-styled house. Cropping out the bits of the build I wasn't happy with, like the roof, really helped! Looking forward to announcing the next winner. @SprinkleOtter Thanks for the honorable mention! To answer your question, I used a desktop LED lamp on a low setting, and an app called Lensfare to add the streetlight glow and darker filter. Congrats, @LEGO_Dad77 on the win! 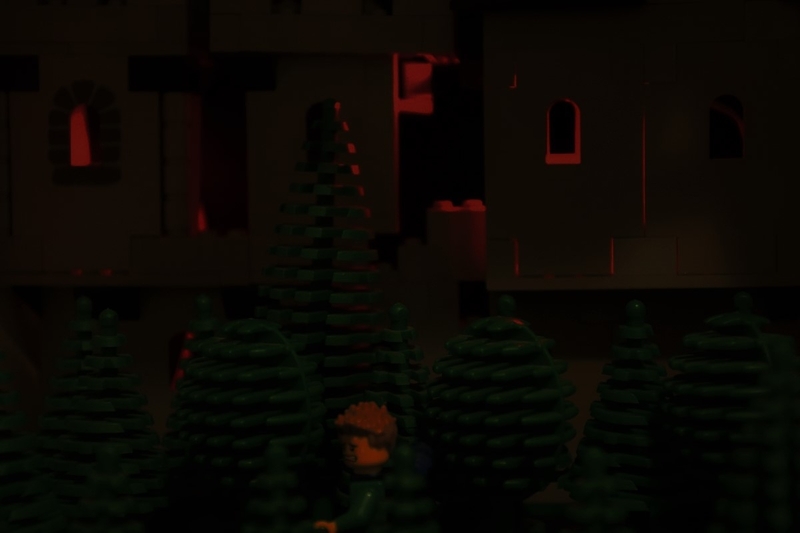 I love the lighting in your Frankenstein MOC. I really enjoyed the entries this past month and the theme. My schedule was to busy this month to attempt anything, so I was grateful to see all the creative entries. Oh WOW! :D Thank you @SprinkleOtter so very much! You and everyone here have said such nice things... 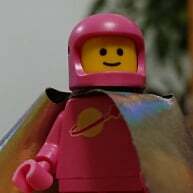 I love LEGO people the very bestest.